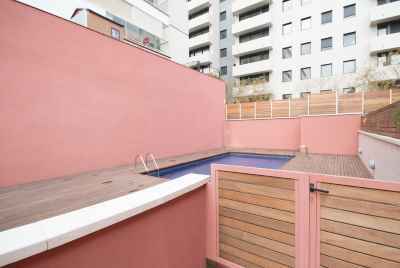 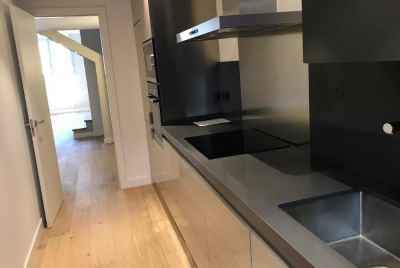 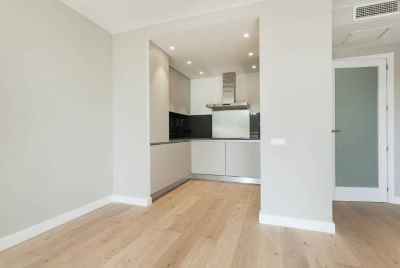 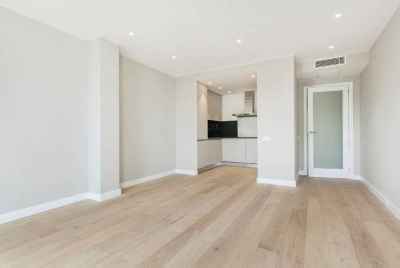 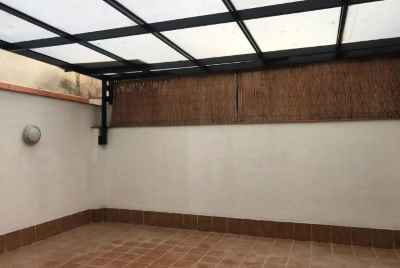 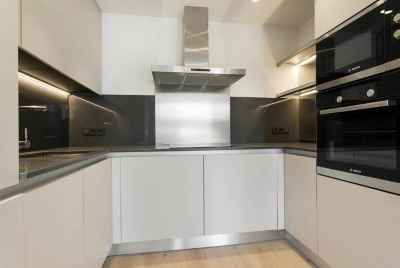 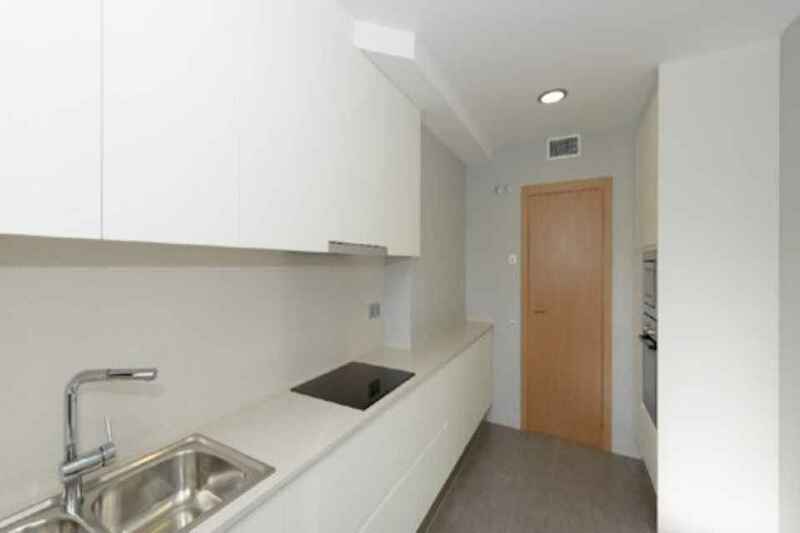 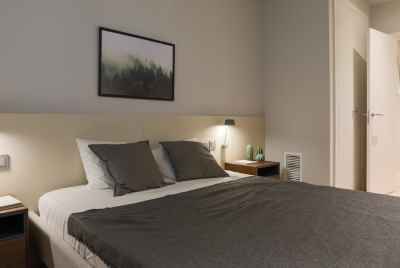 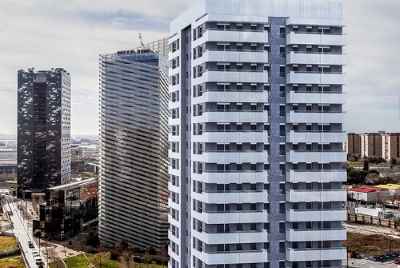 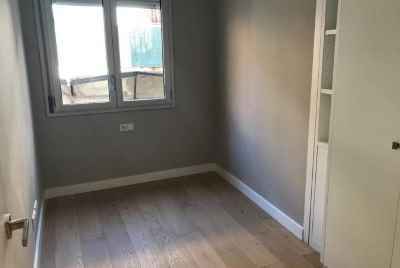 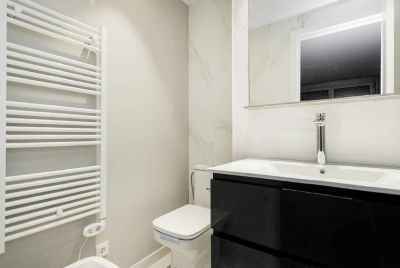 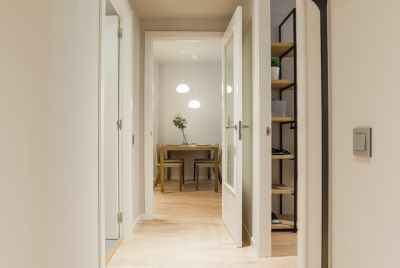 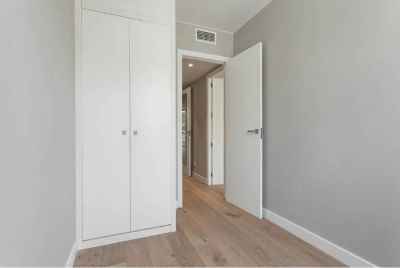 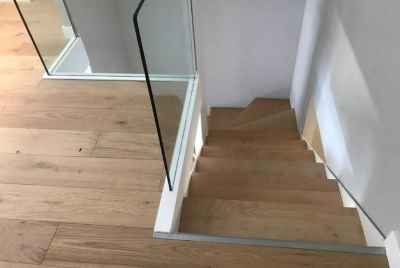 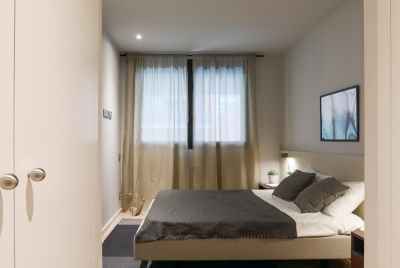 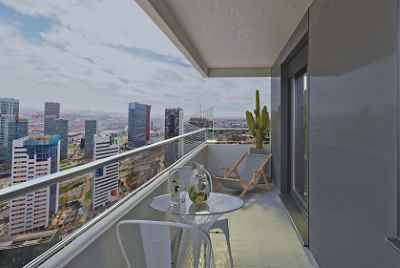 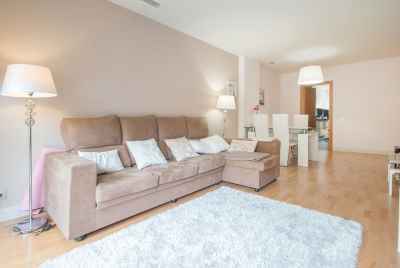 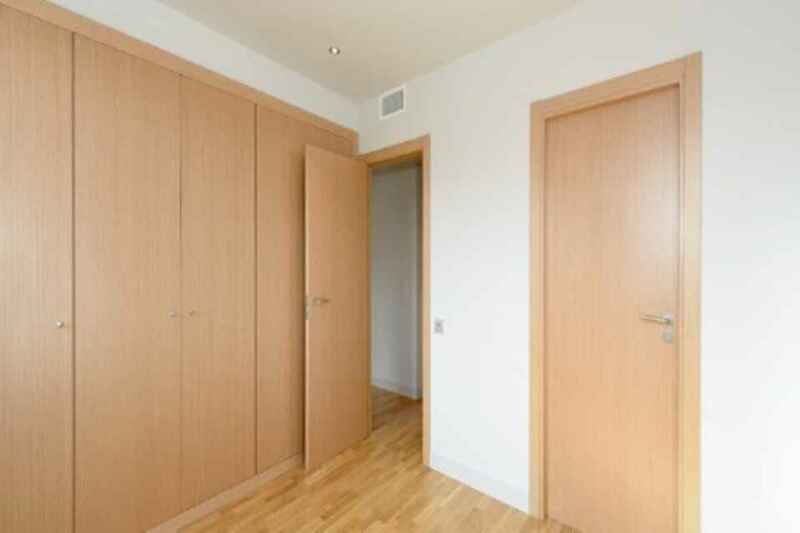 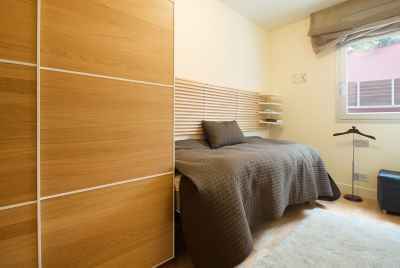 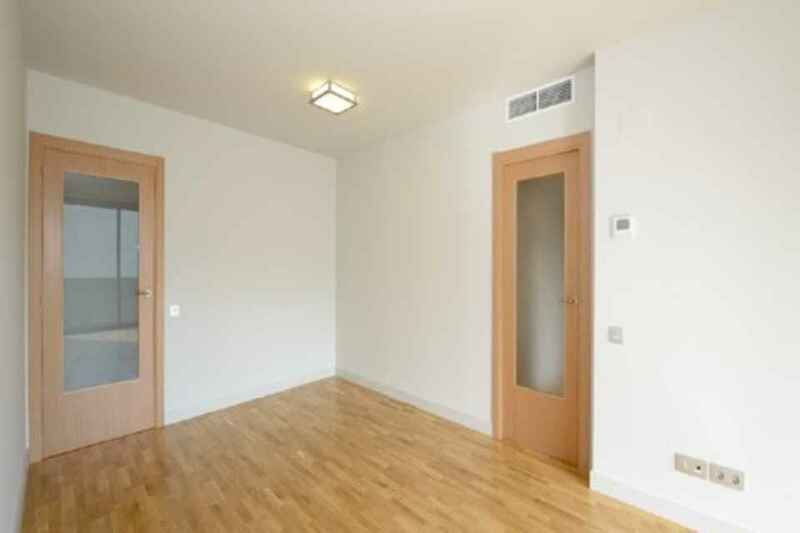 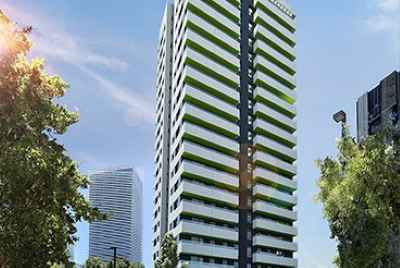 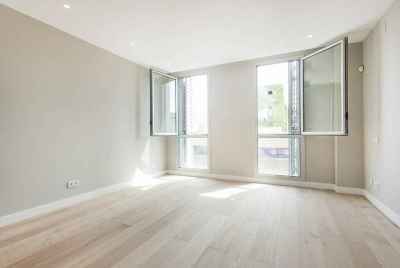 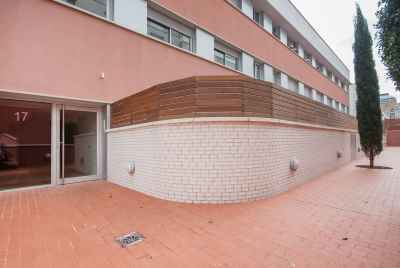 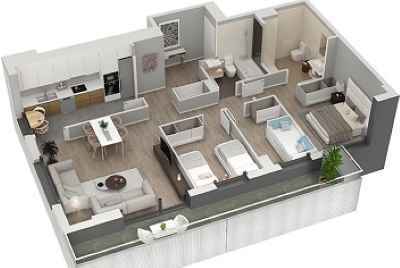 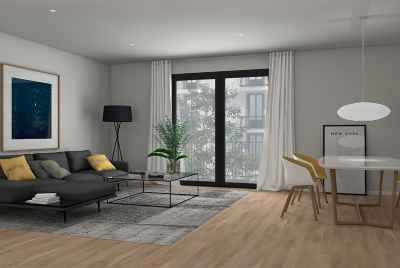 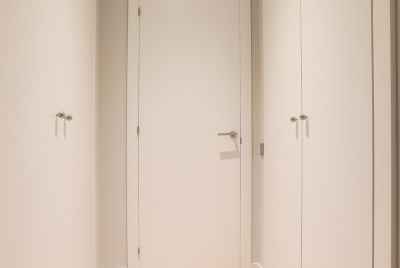 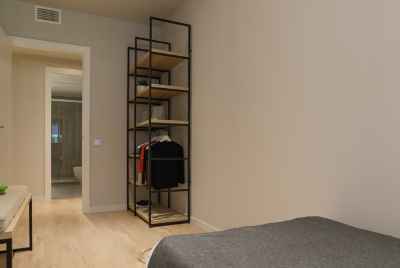 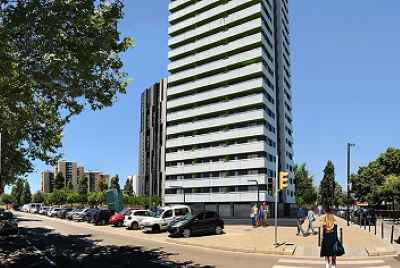 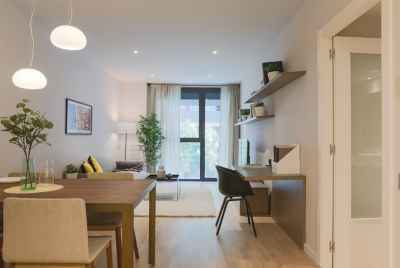 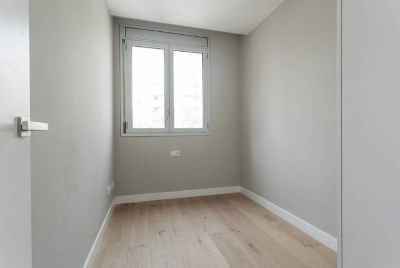 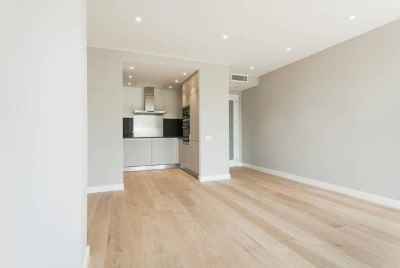 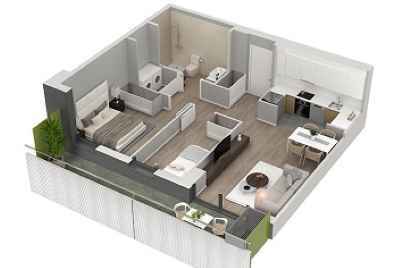 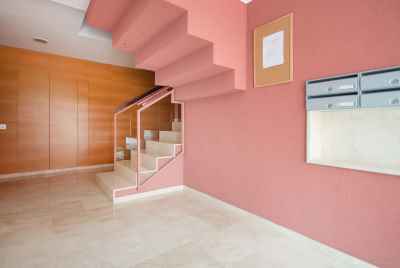 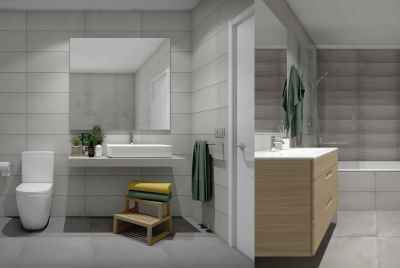 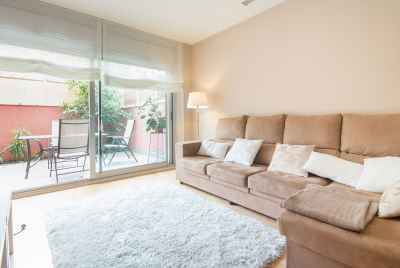 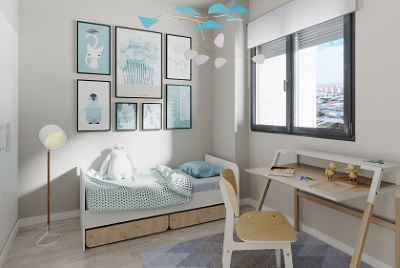 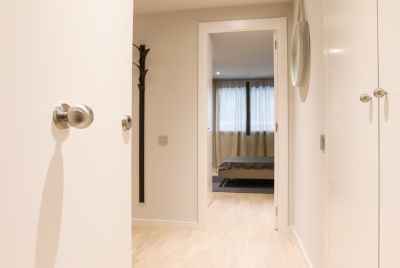 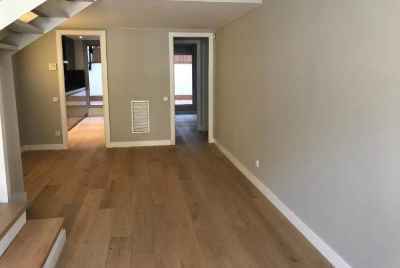 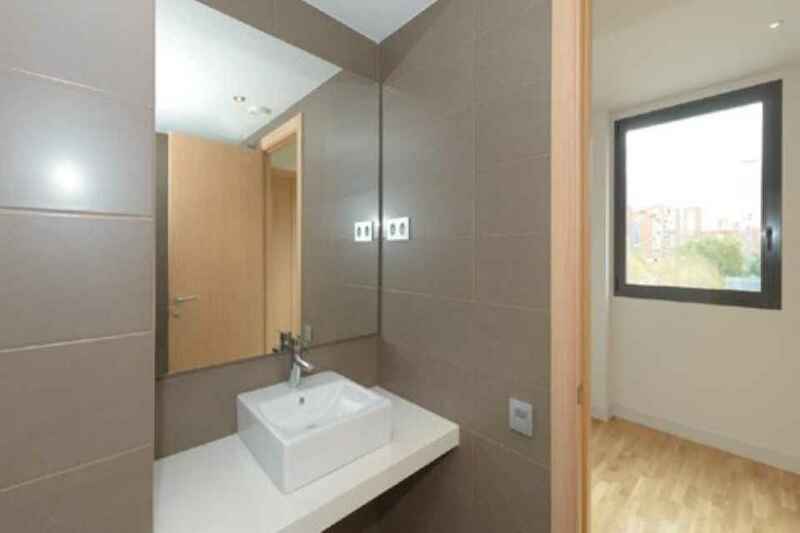 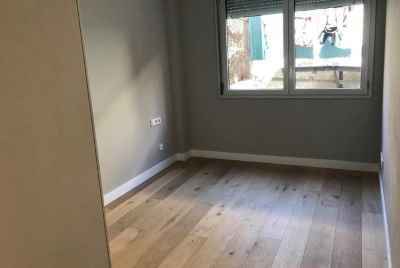 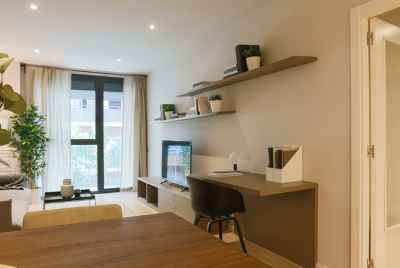 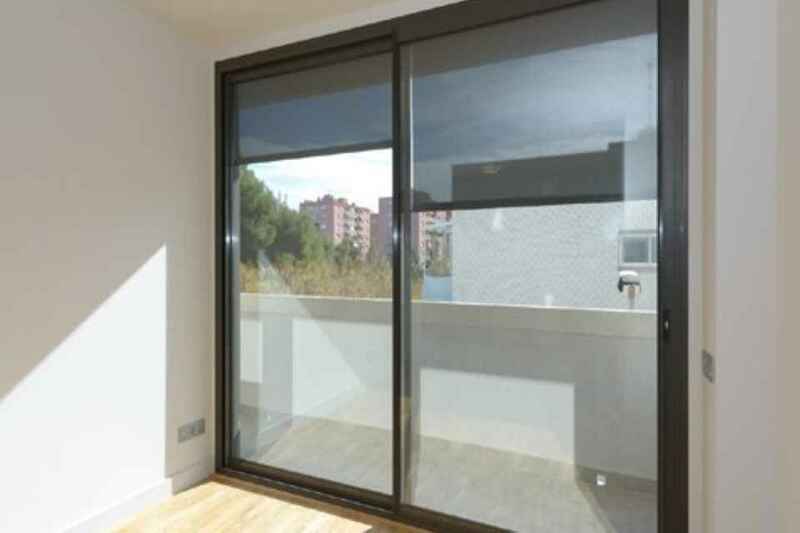 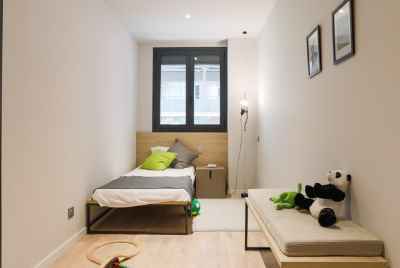 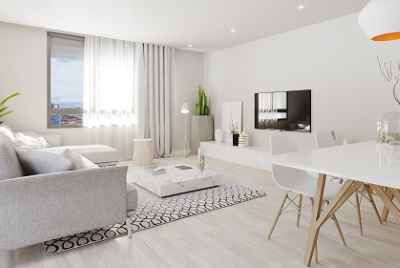 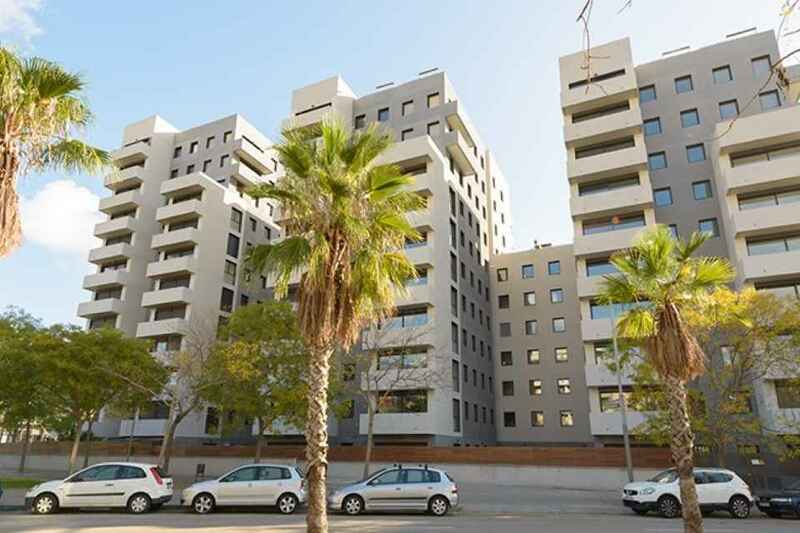 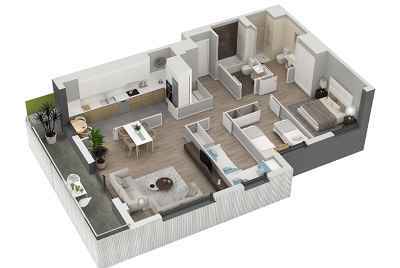 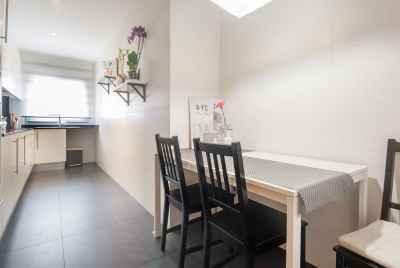 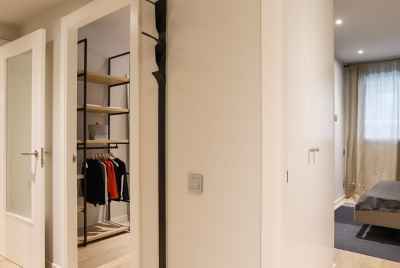 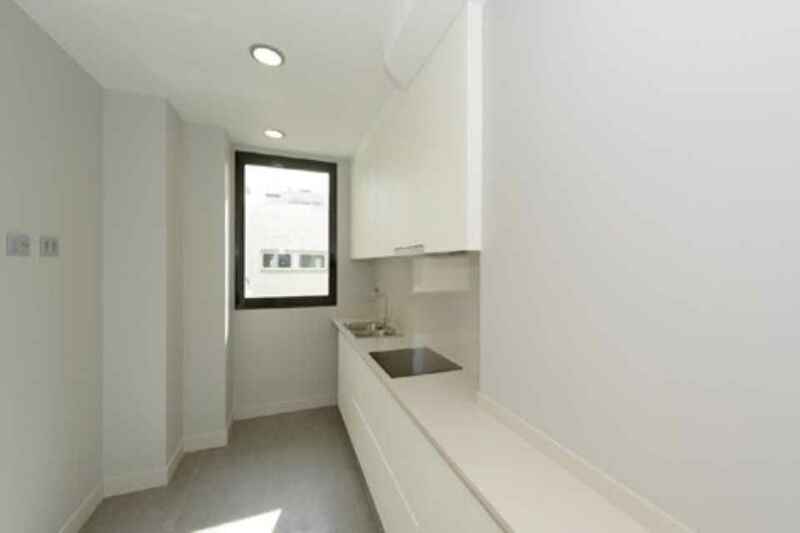 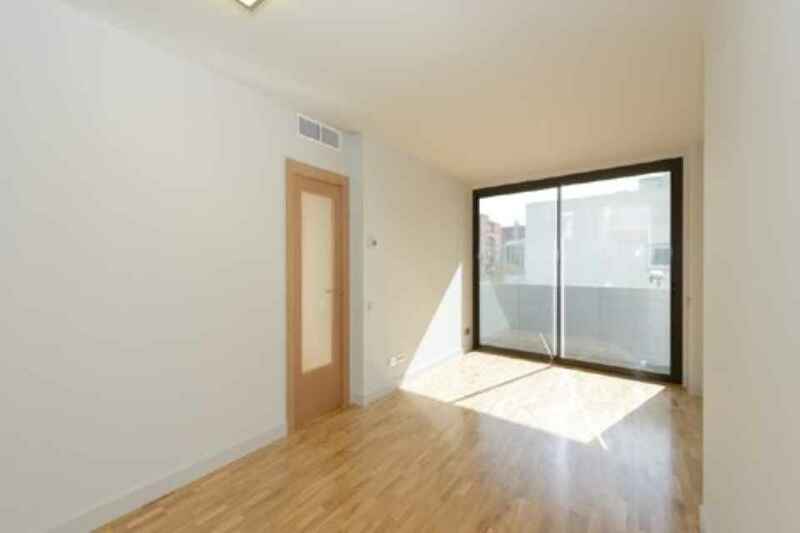 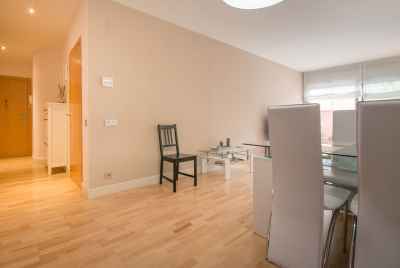 New apartments for sale in a newly built apartment complex in Barcelona only 15 min from Plaça Espanya and 10 min form the shopping mall Gran Via 2. 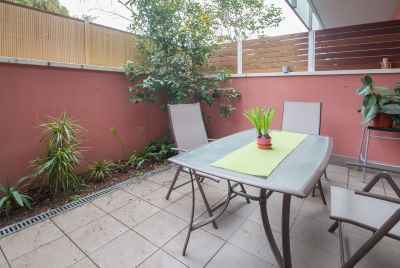 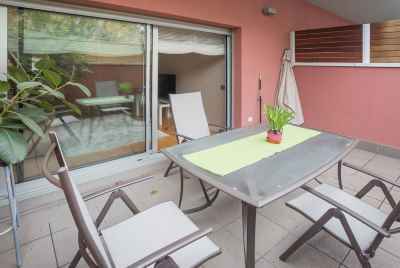 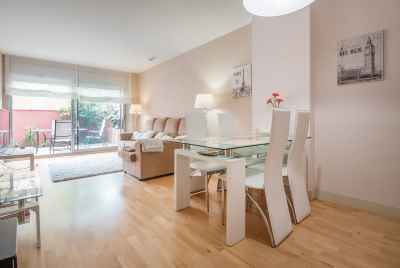 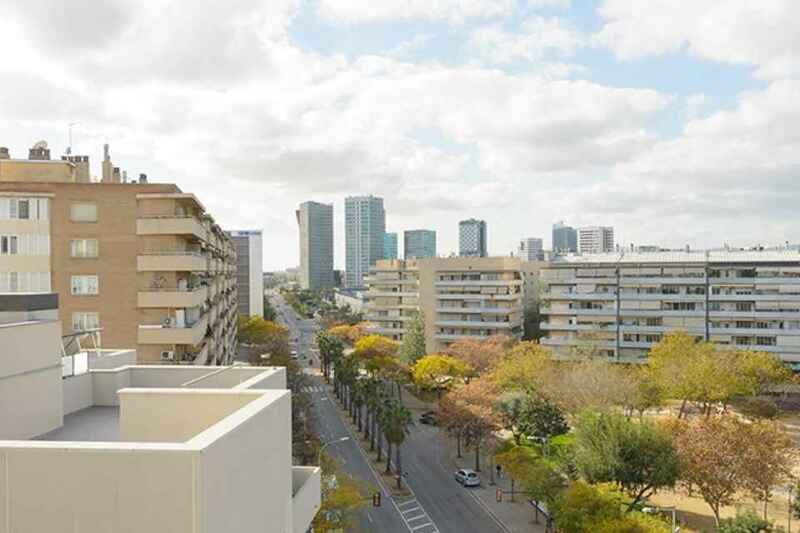 There is a large Avenue -Paseo de la Zona Franca, with numerous shops, cafes and restaurants walking distance from the apartment. 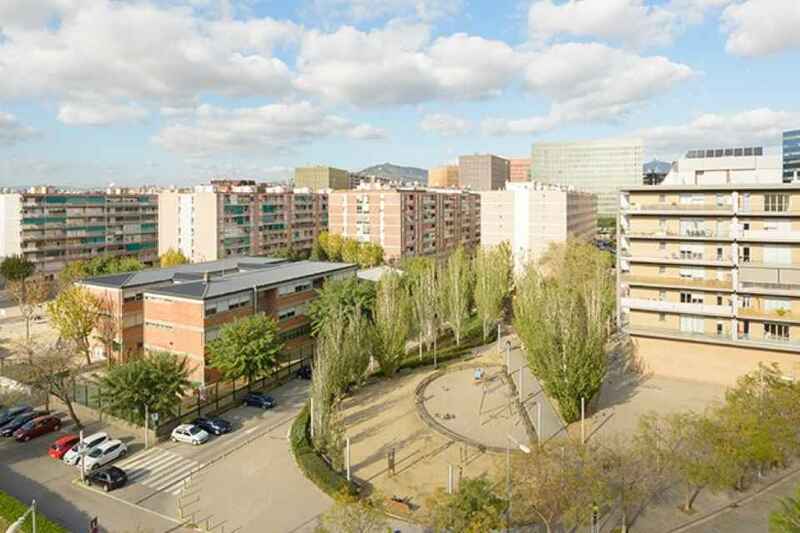 And in this area there are 3 parks, which are great for walking and entertaining children. 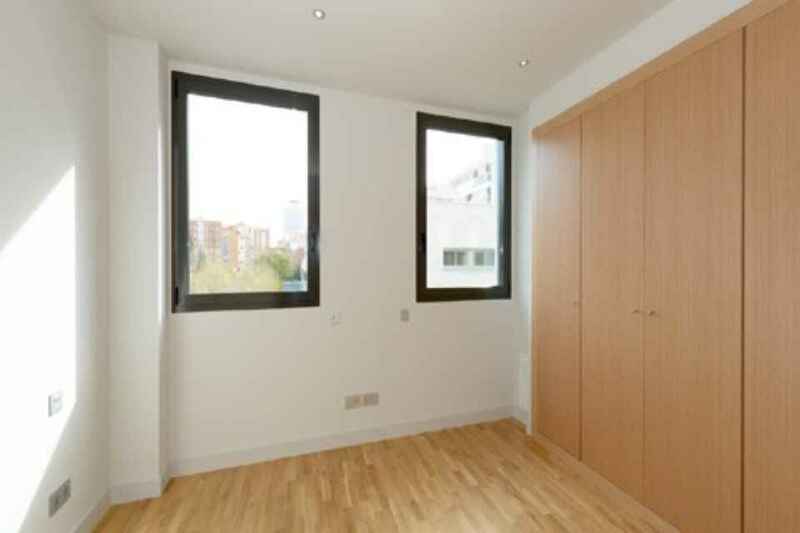 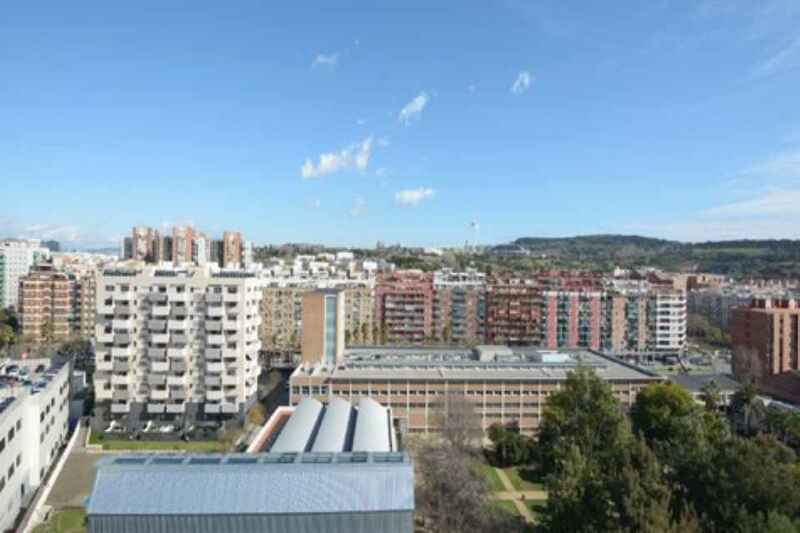 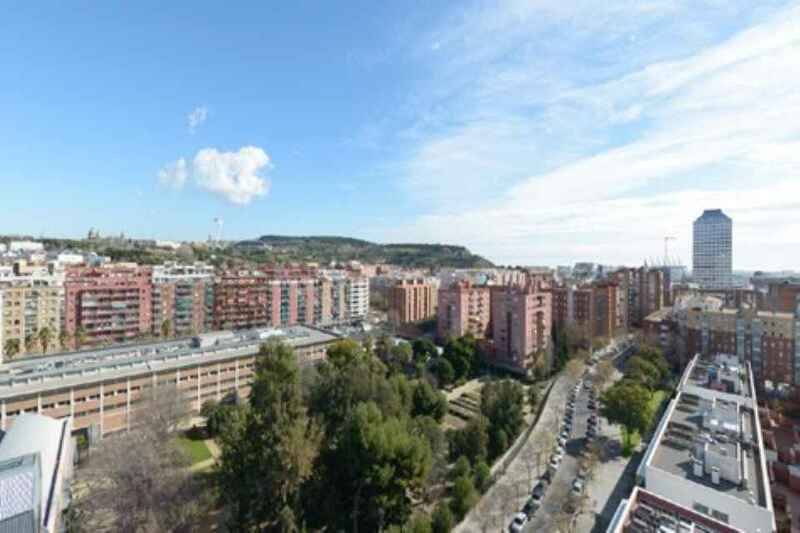 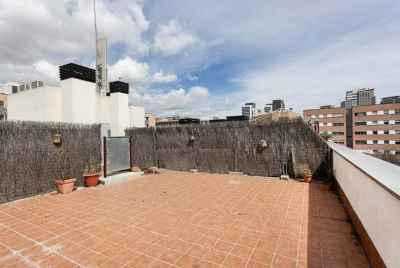 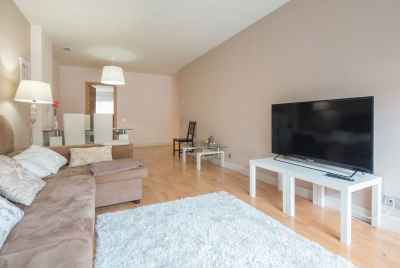 For your attention 1,2,3 and 4 bedroom apartments with great views over the city. 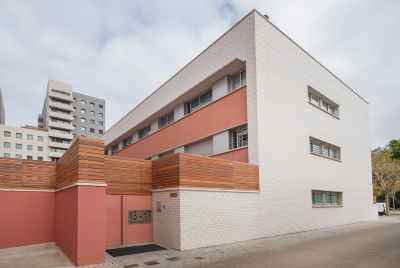 This is a modern building with parking and storage space. 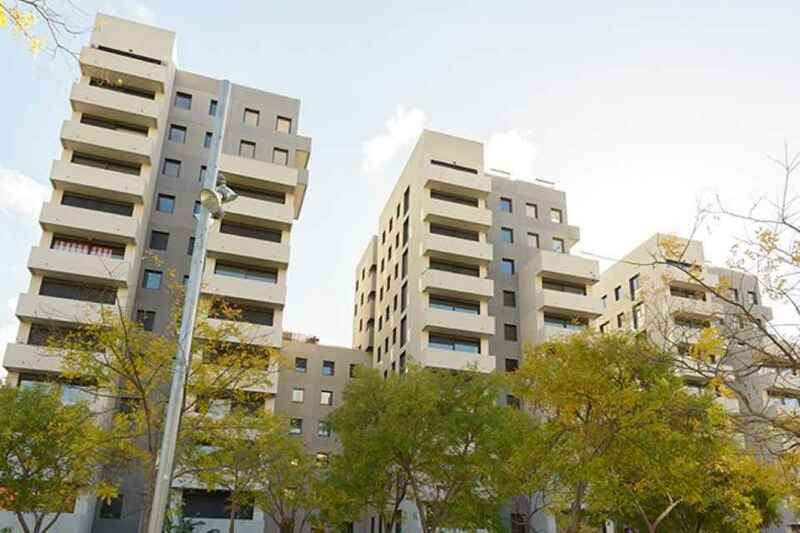 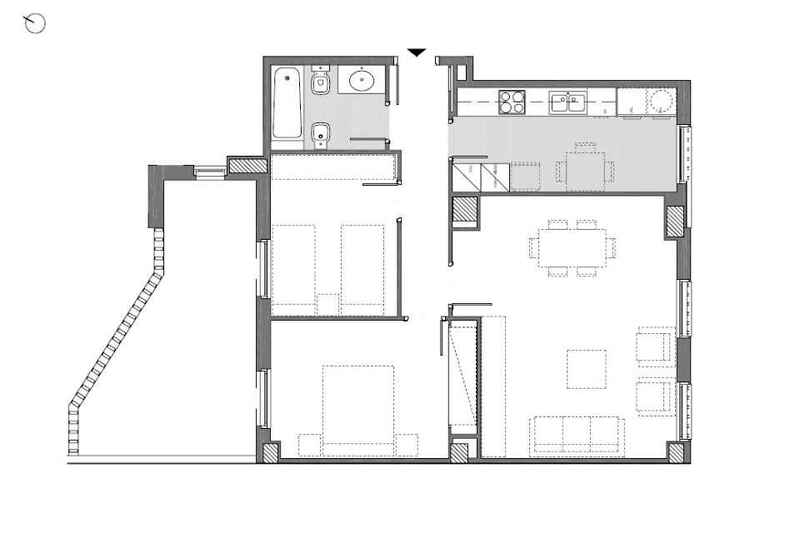 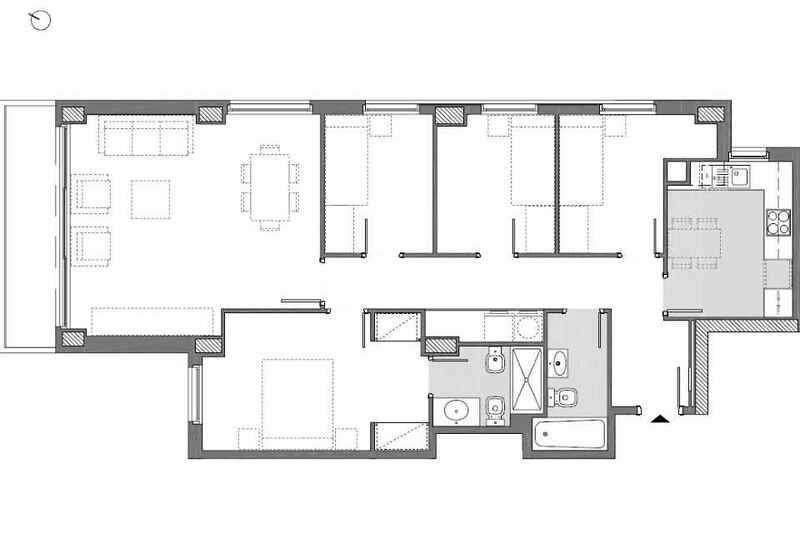 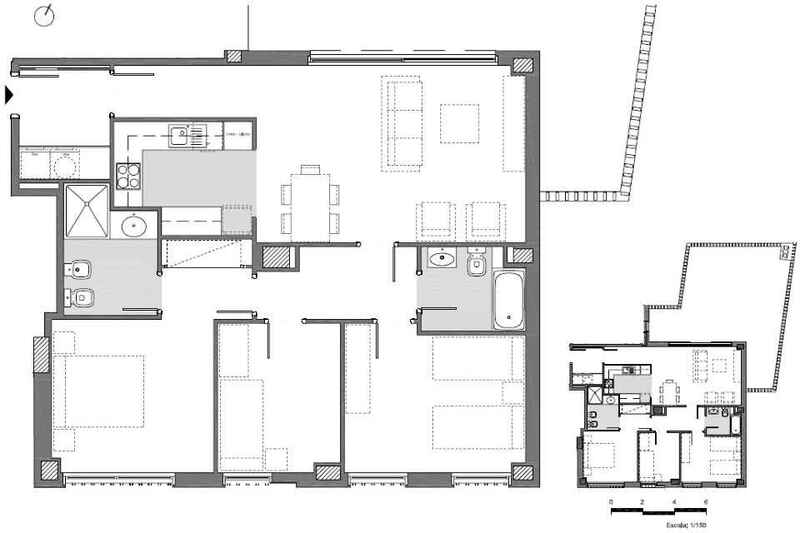 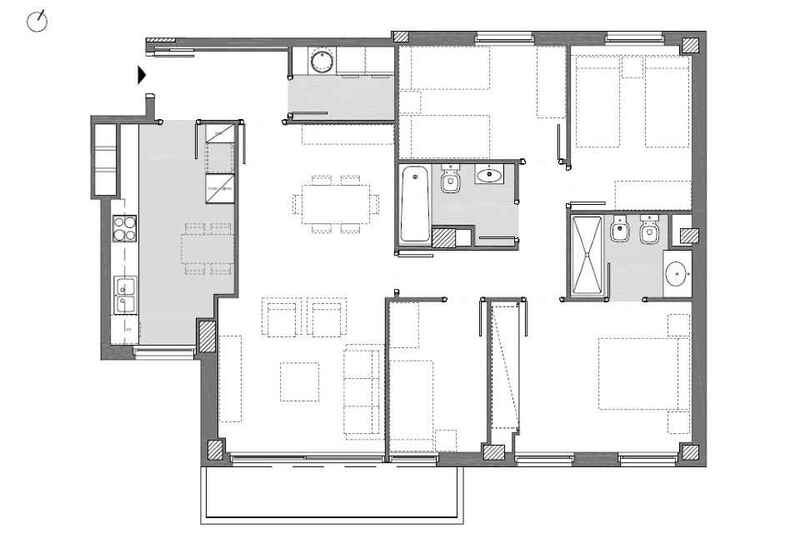 All apartments have a cozy terrace of 6 m2, while the ones on the ground floor and duplexes have 50 to 170 m2 terraces. 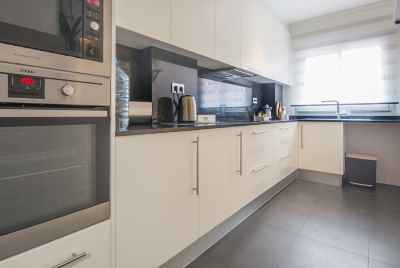 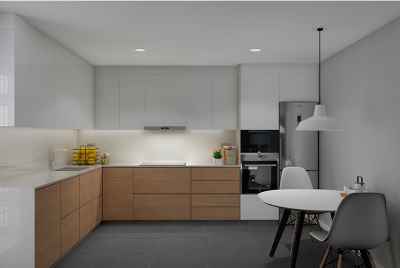 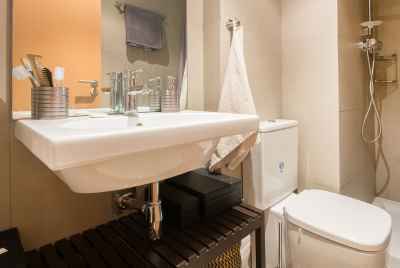 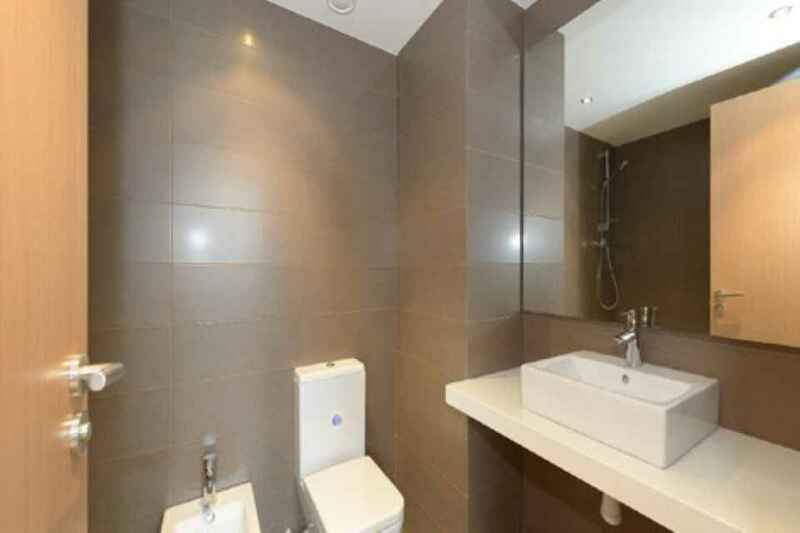 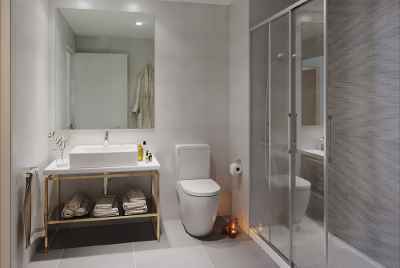 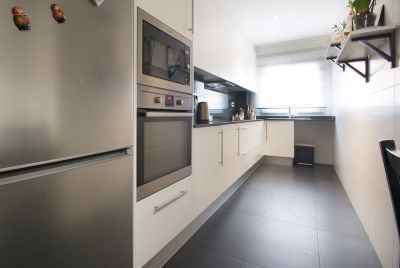 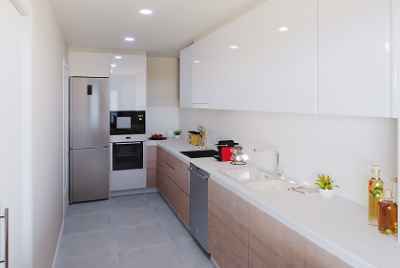 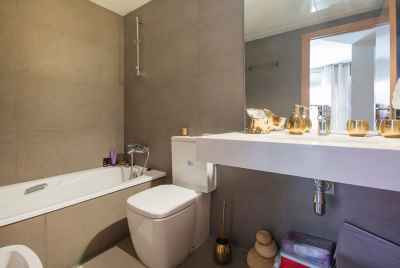 Apartments also feature high quality finishes, air conditioning, parquet floors,domestic appliances, electric stove, microwave oven as well as normal oven.The bathroom fitments are of Gala brand.